Titles like Code of Princess EX, Pokemon Let’s Go Pikachu!, and Let’s Go Eevee! are more recognizable intellectual properties that just so happen to include co-operative gameplay, something of a novelty in the Role-playing genre. As a major selling point of the Nintendo Switch is its access to co-op experiences right out of the box, this sort of gameplay could be an appealing element of certain titles in the same way the off-TV play was for the Wii U. While some Role-playing series like Tales of, Monster Hunter, and Diablo already utilize this feature and a slew of independent developers are eyeing the Switch because of its accessible co-op experience, the purpose of this article is a bit more speculation-based. While some of these entries are known for their co-op, there are ways they could further emphasize their traits in the way Pokemon Let’s Go has. Put on your thinking caps; these are some Role-playing titles that could benefit from the Switch’s co-op functionality. This is one of the more obvious candidates for an appearance on Switch, and its catastrophic potential is evident. For those unfamiliar with the Dokapon Kingdom series, picture this: Mario Party with a legitimate character progression, job, and side quest systems, designed for quick and easy play as well as an extended story mode. 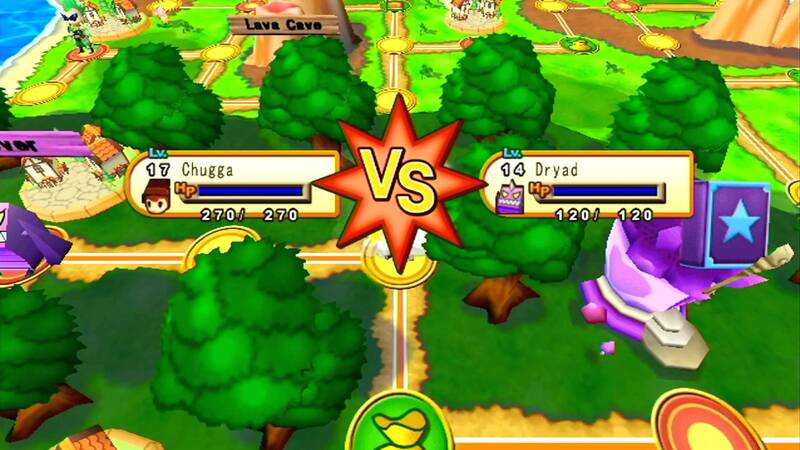 Dokapon Kingdom made appearances on both the Nintendo Wii and DS, but missed out on Wii U and 3DS, and its straightforward gameplay and simplistic controls are prime for a return on Switch. A key feature of Dokapon Kingdom is that four players can play on a single controller, but the Switch’s detachable Joy-Con could encourage the creation of parties (EX two players use one controller as the “blue party”), and perhaps more players in a game, like Super Smash Bros.? Continuing in the vein of dungeon crawlers, we have recently heard that Etrian Odyssey X will be the final installment on the 3DS, and the future of this map-drawing first-person RPG is up in the air. Without the touch-screen interface of the DS family, would it’s gameplay still work on another system? 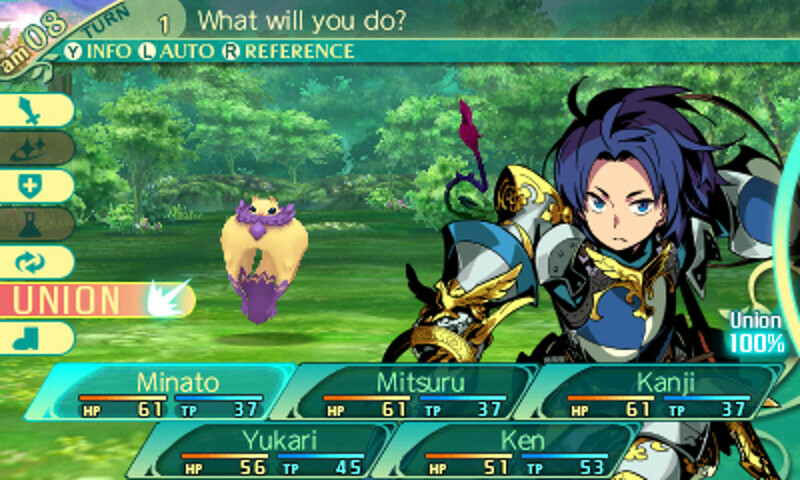 Etrian Odyssey takes the mystery dungeon formula and complicates it, with many of the series’ maps having multiple hazards and a limited perspective of the dangers ahead. While having two players and their squads navigating the dungeons may prove hectic, co-operation could also enhance the puzzles and hazard navigation present in this series, especially if both players have a touch-screen map to note specific areas for one another. This one is certainly a stretch, as developer Image and Form finished work on SteamWorld Heist a long time ago, though there have been repeated hints dropped by the developers themselves about a potential SteamWorld Role-playing game in the future. Either way, it’s hard to argue the quality and addictive nature of the SteamWorld games, and Heist’s ranged strategy gameplay would make for some quality shootouts. Larger ships with more aggressive enemy formations to accommodate more players would be a prerequisite, and of course, plenty of new hats to steal and wear. 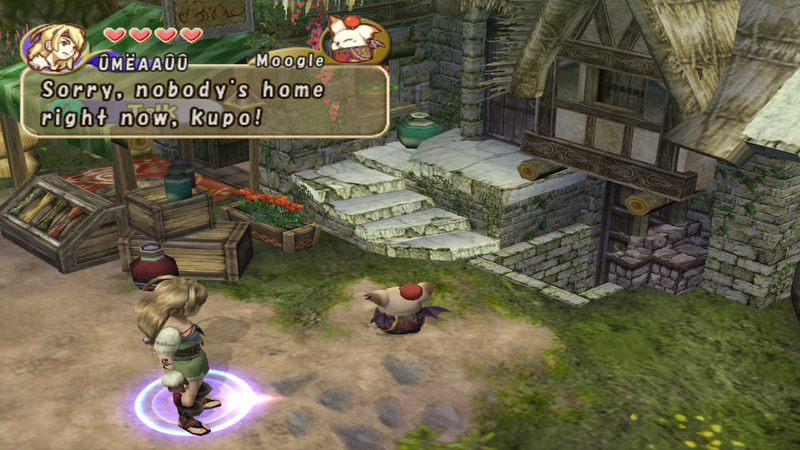 …Just make it happen already, Square Enix. With Mario Party and Tennis being hailed as returns-to-form for their respective series, it seems now is as good a time as any for Paper Mario to reclaim his birthright. For a series that, in its pure-RPG heyday, focused on timed action commands with two character parties, this game seems prime for a co-op feature, especially since players would have to actively block and execute attacks in the surprisingly active attack phases of this turn-based title. While some might argue that the Bros. Attacks and overworld exploration of Mario and Luigi would work better, the impressive sprite work of that series still pales in comparison with Paper Mario’s recent iterations, which have featured some whimsical and crafty environments. This one is pretty much a desperate wish-fulfillment scenario, but I absolutely adore this bite-sized Role-playing game. 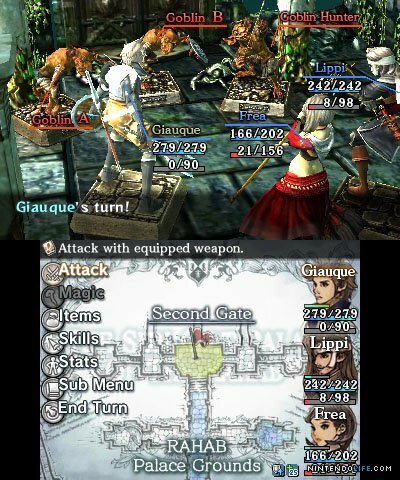 Originally released in Level-5’s minigame compilation Guild01 on 3DS, Crimson Shroud features largely text-based dungeon crawling and brutal turn-based engagements, but the main feature of the title is its tongue-in-cheek dice-rolling mechanics. More of an interactive storytelling game than anything, having a partner join in and toss dice in traditional DnD fashion would be a delight, and if the production values of this 3DS title are any indication, it would be backed by a pounding OST. Not all of these choices are realistic in any way, but it is important to note that, while praying for a sequel or expanded iteration is often nothing more than wishful thinking, many of the ideas featured here can already be found on the Switch. Knights of Pen and Paper or Joe Dever’s Lone Wolf may satisfy your tabletop gaming itch. Bit Dungeon + already has co-op mystery dungeon action, albeit with a more roguelike flair. The Lost Child and the soon to be released Labyrinth of Refrain are looking to to occupy the first-person dungeon crawler space. 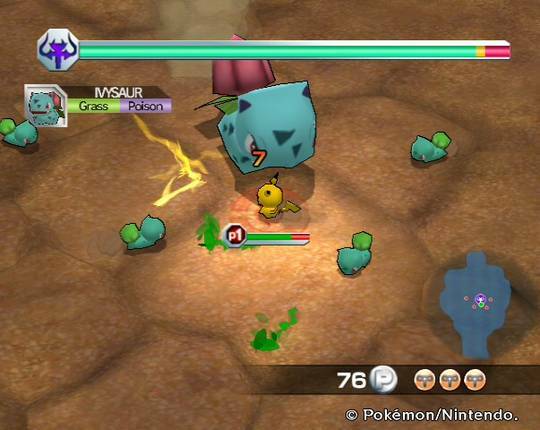 While co-op can be a risky feature to base your entire game around (seeing as it requires another willing sacrifice human being), it can also produce some legitimate hits, such as the aforementioned Pokemon Rumble for Wii and the more recent Snipperclips. The barrier of entry for these types of games is now also much lower thanks to the relative ease of obtaining the proper peripherals for play. While co-operative Role-playing games are often a novelty, Pokemon’s future success could determine whether we see more co-op features down the line. As a fan of the genre and someone who loves getting together and playing games with friends, this idea appeals to me greatly. Do you have any co-op concepts you could see working on Switch? Feel free to leave a comment below! Who knows, maybe your idea might catch the interest of some aspiring independent developer.